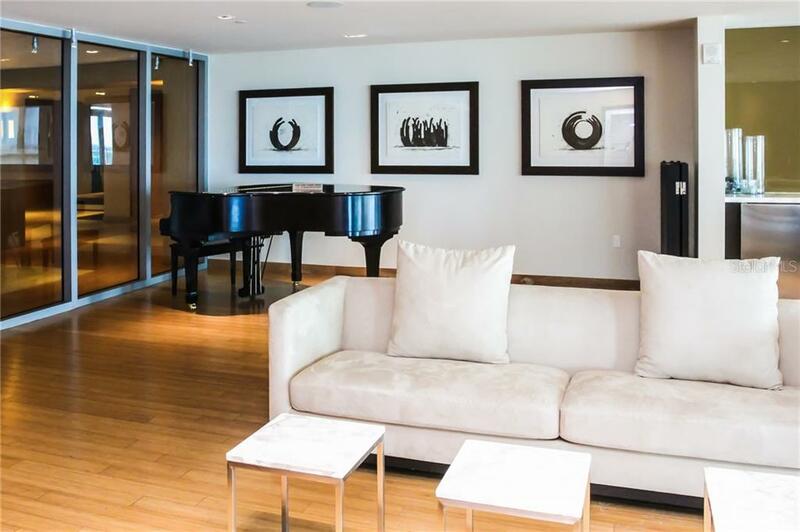 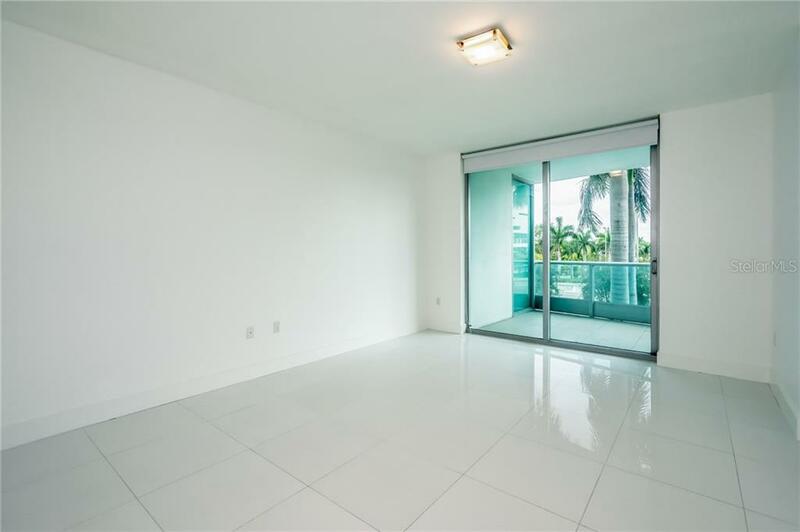 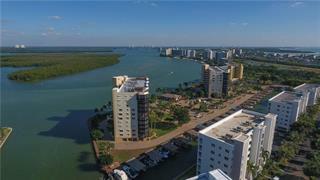 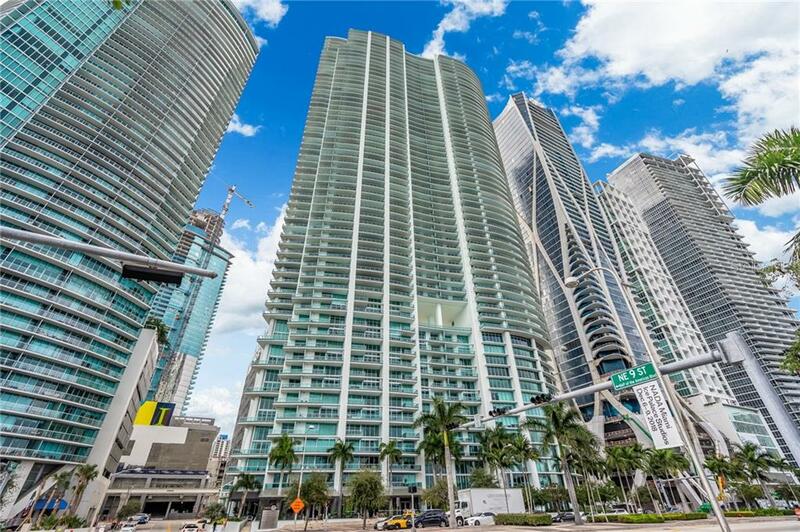 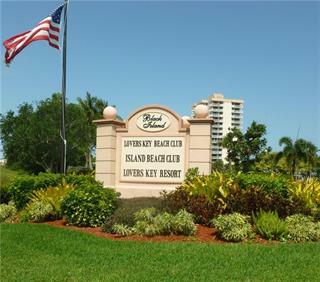 Ask a question about 900 Biscayne #301, or schedule a tour. 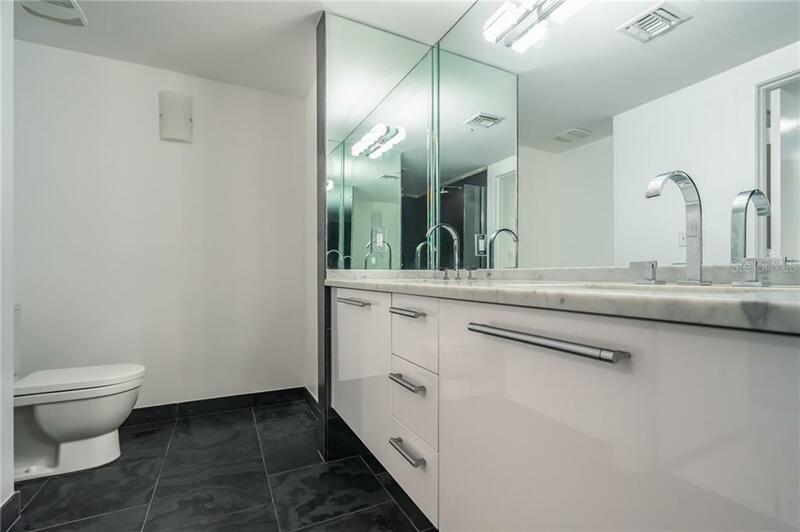 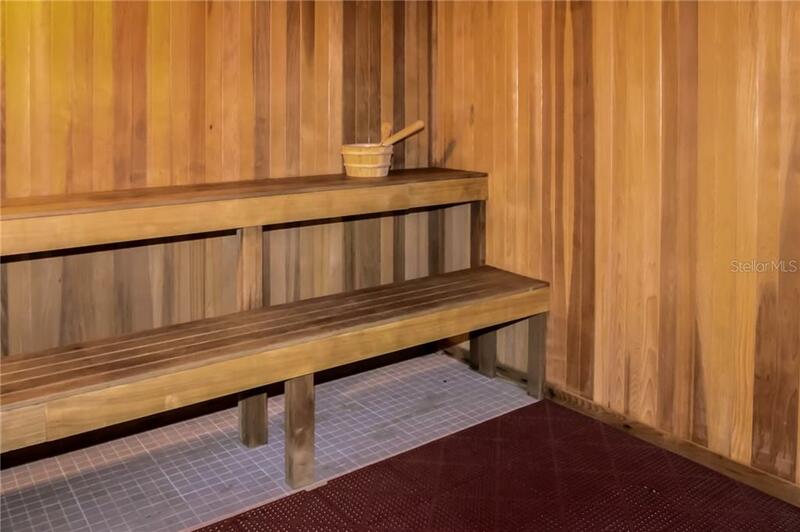 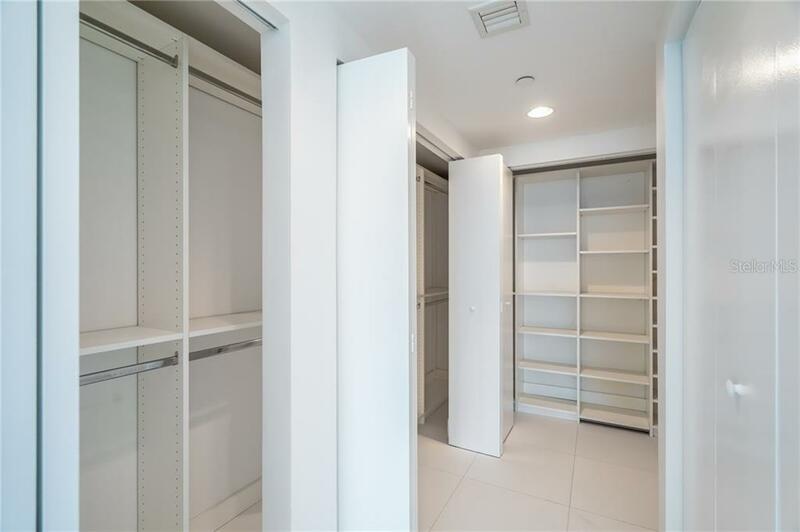 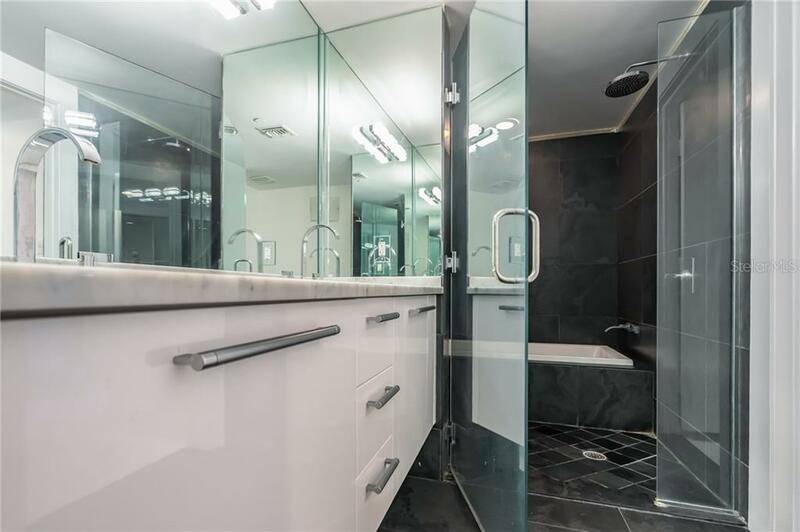 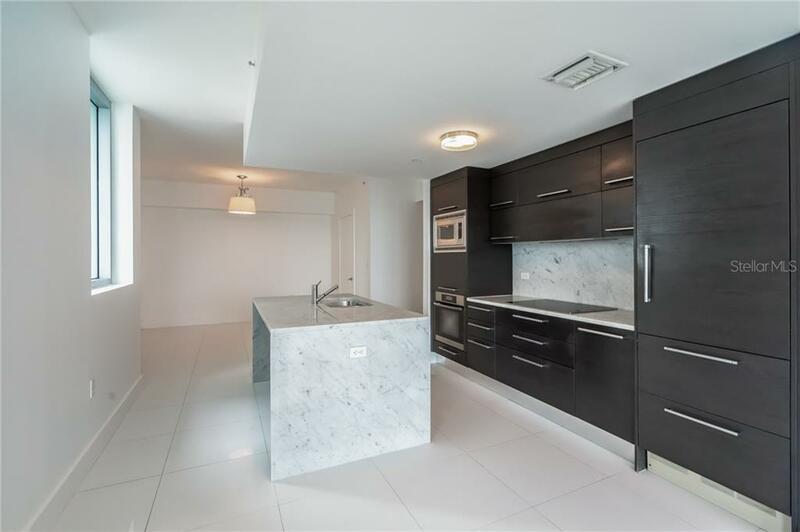 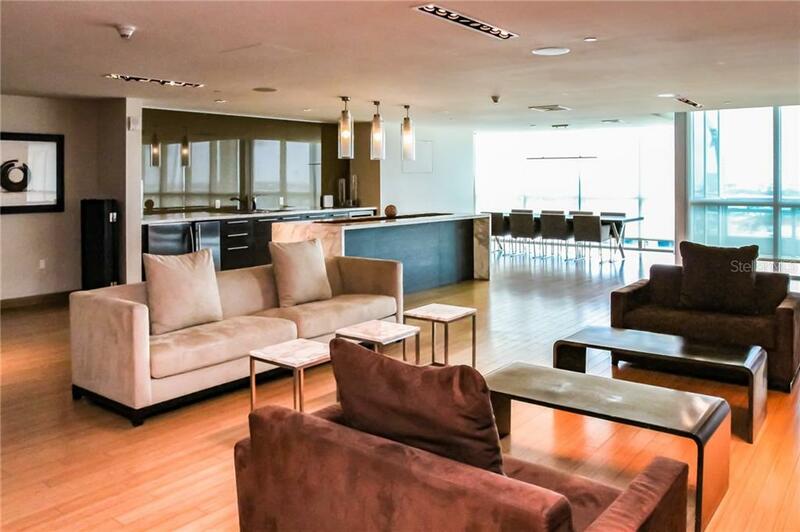 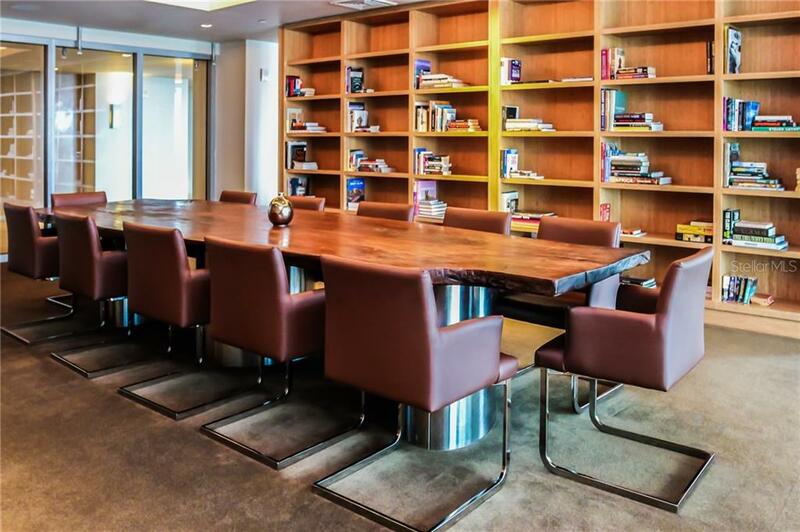 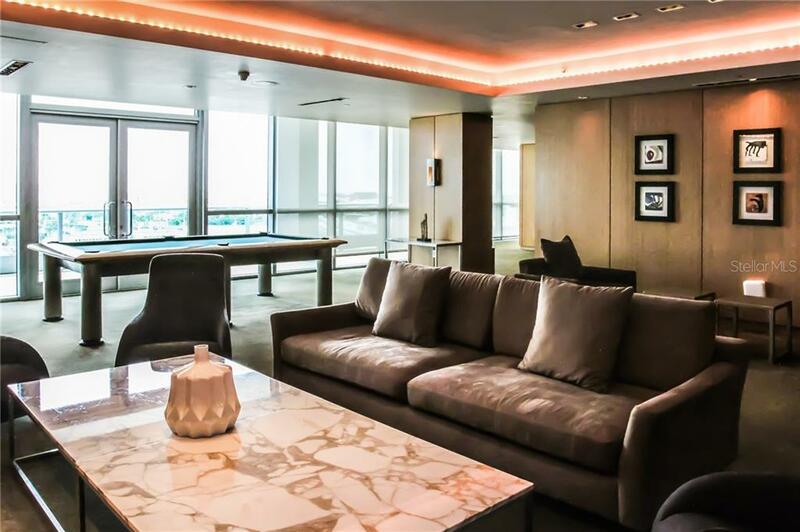 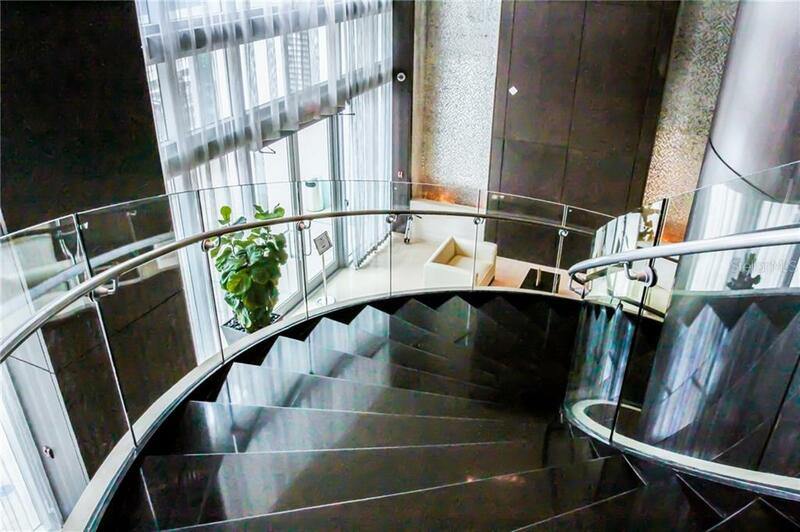 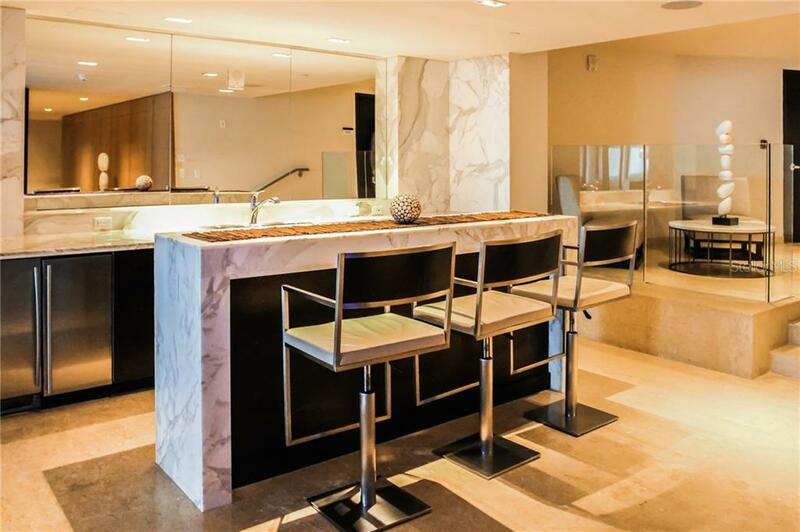 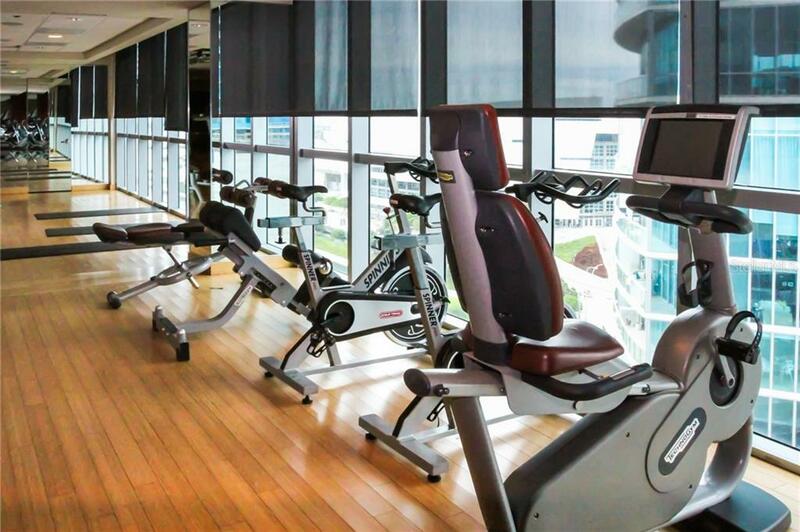 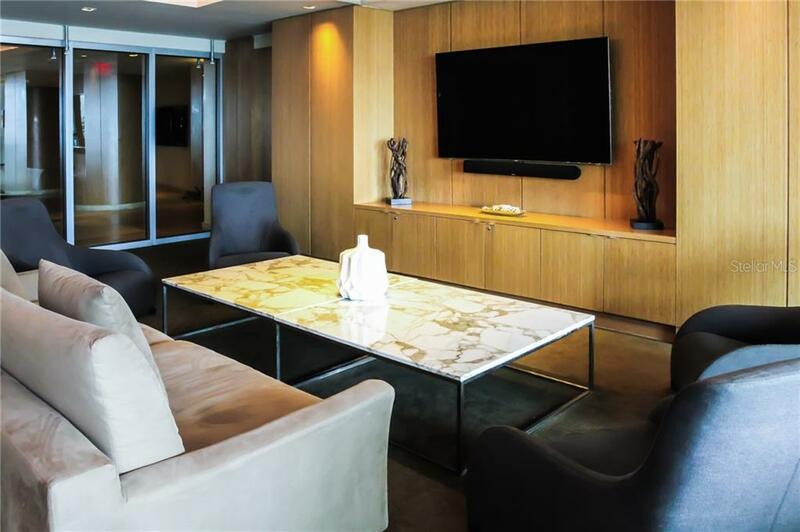 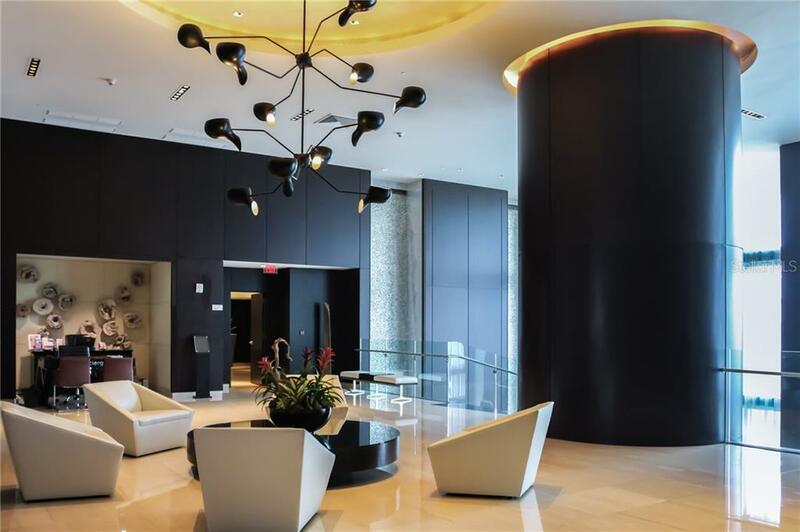 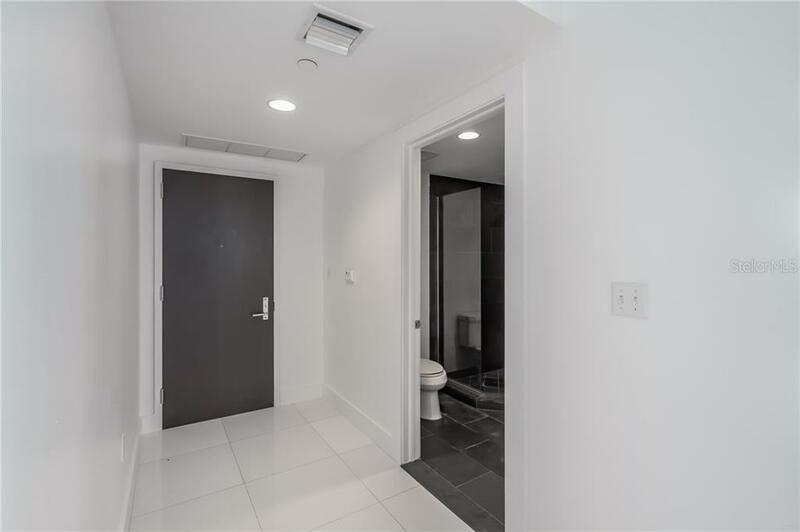 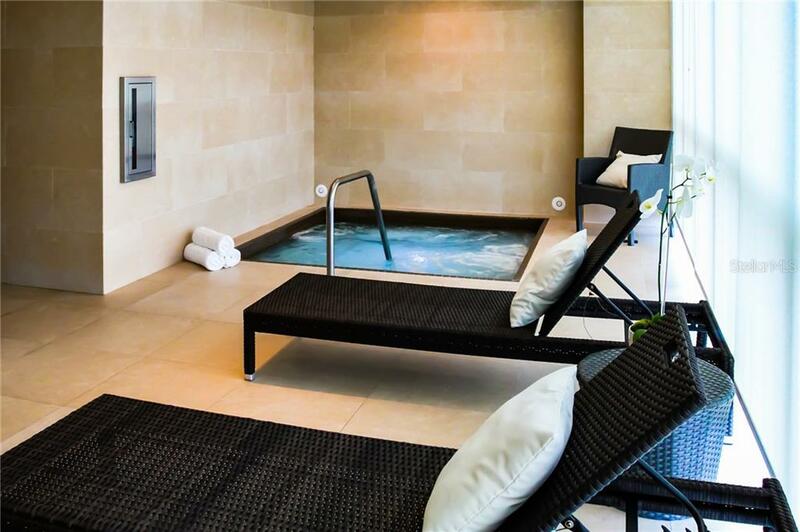 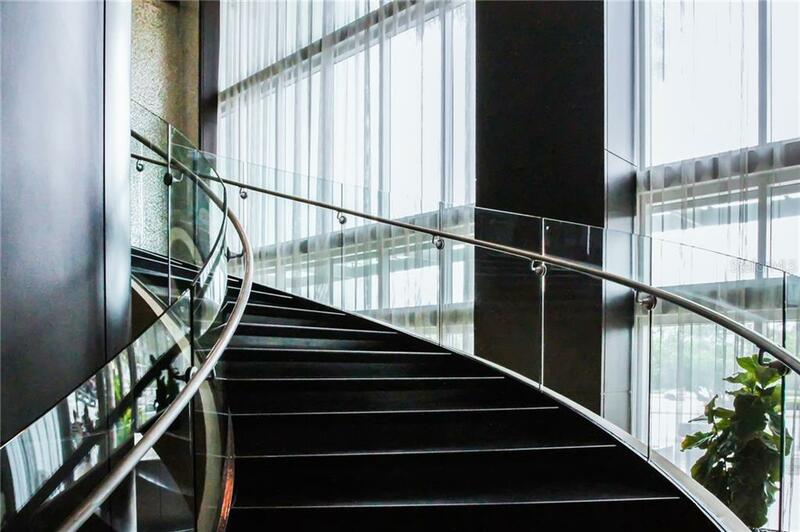 Amenities galore are awaiting you at 900 Biscayne. 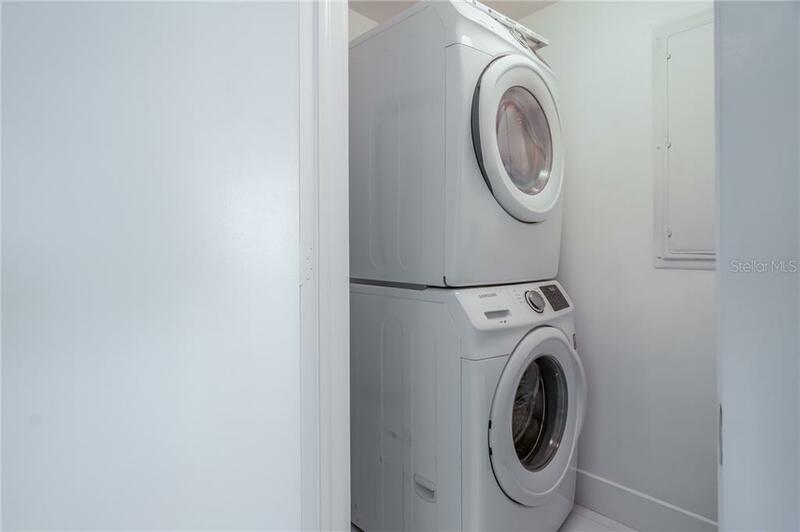 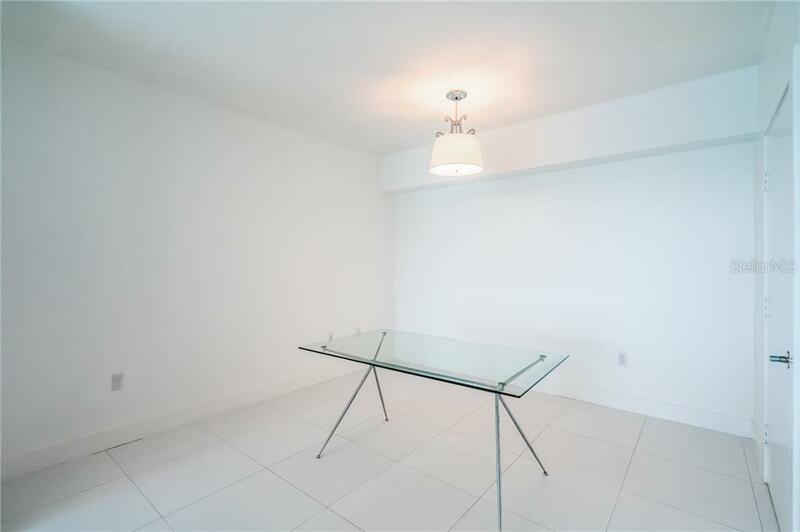 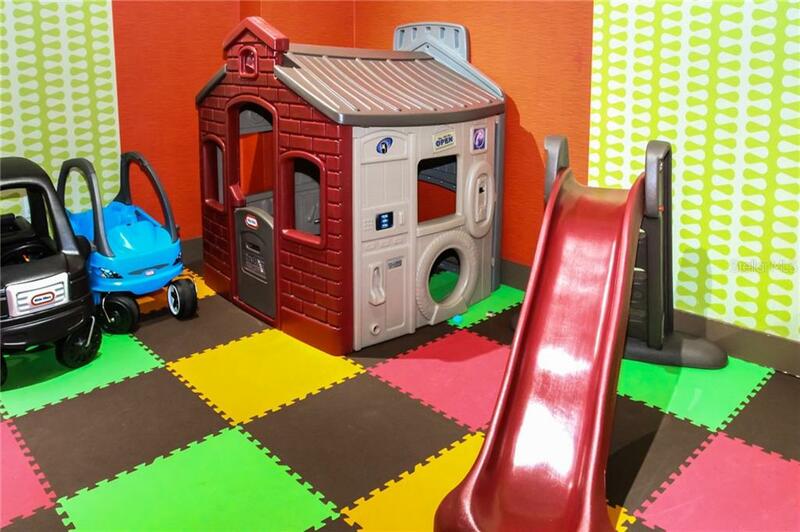 This lower floor one bedroom plus den condo features a wrap around terrace putting you in the center of it all. 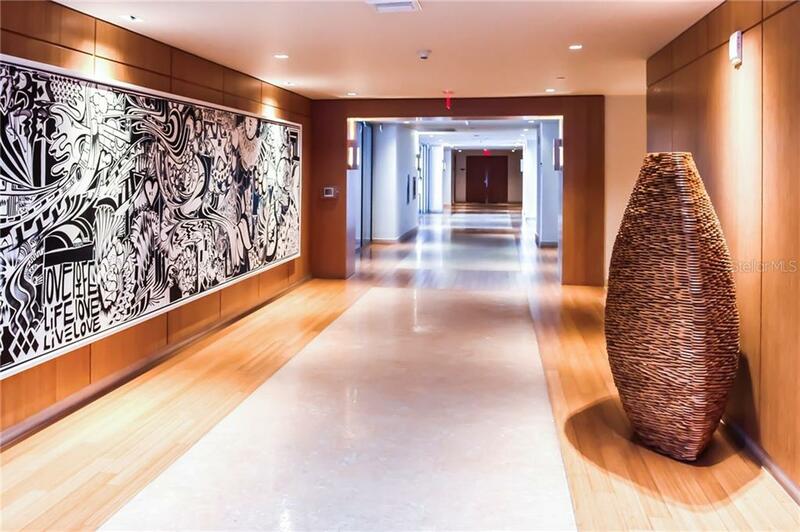 The full service amenities are unparalleled like only downtown Miami liv... more.ing can provide. 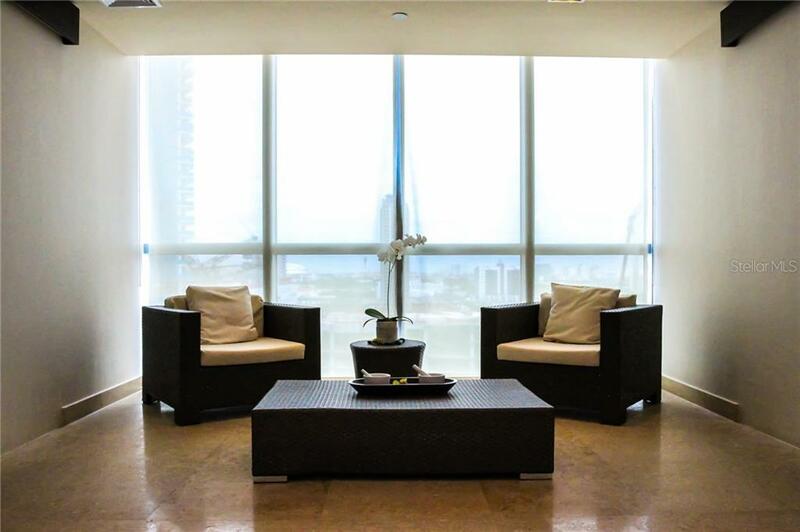 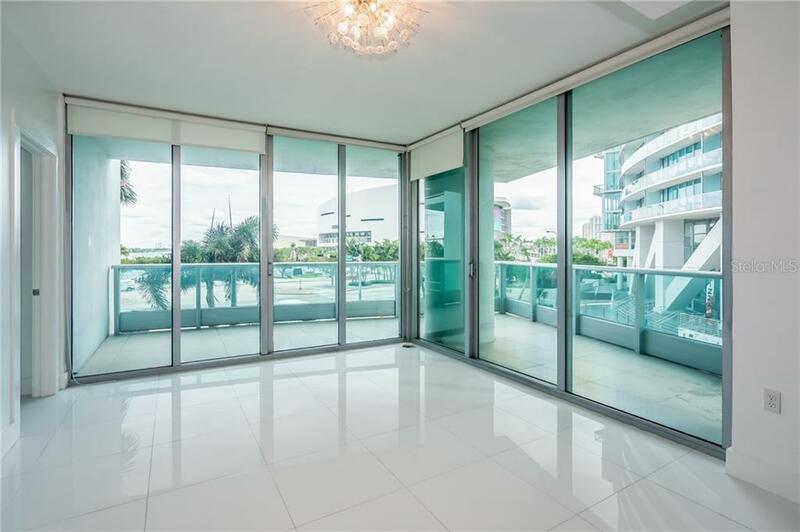 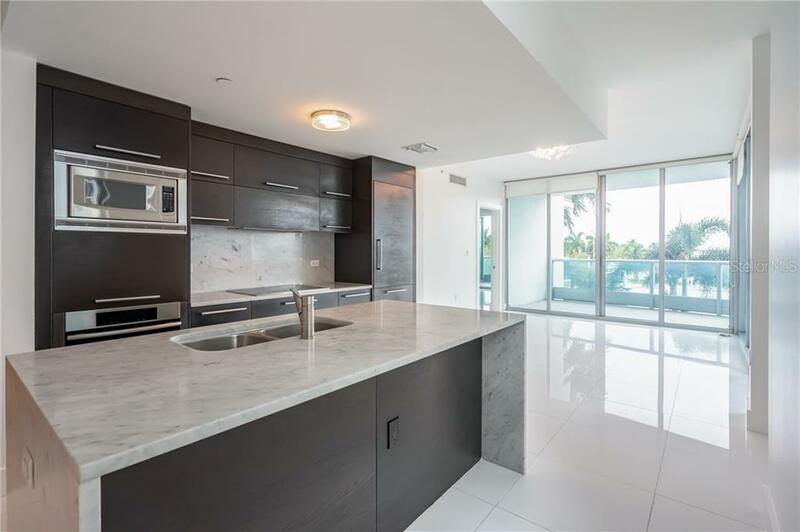 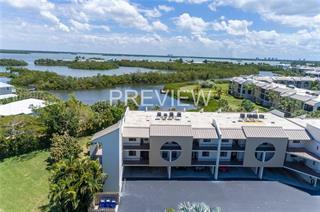 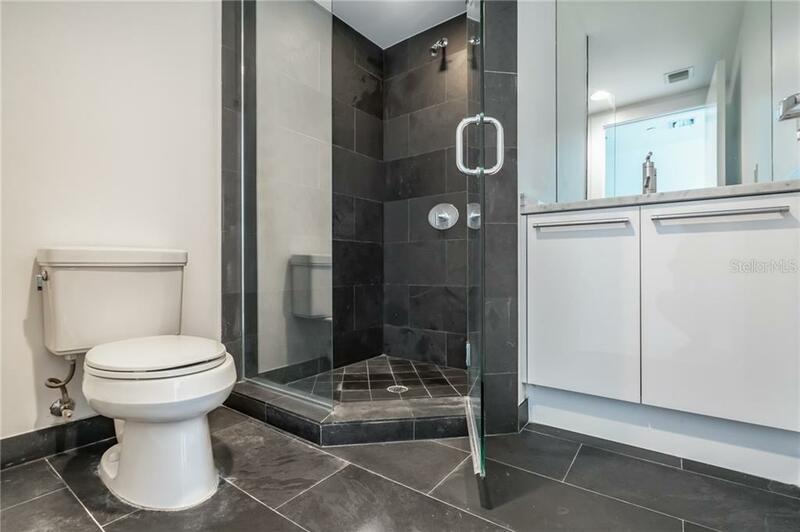 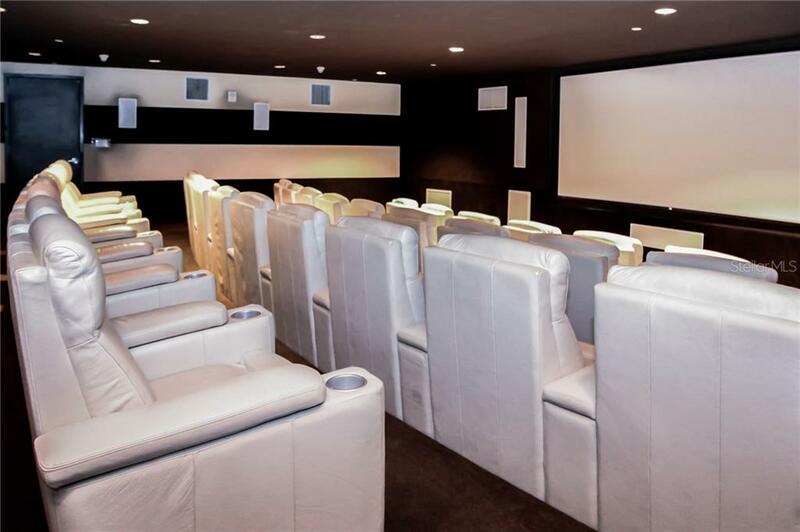 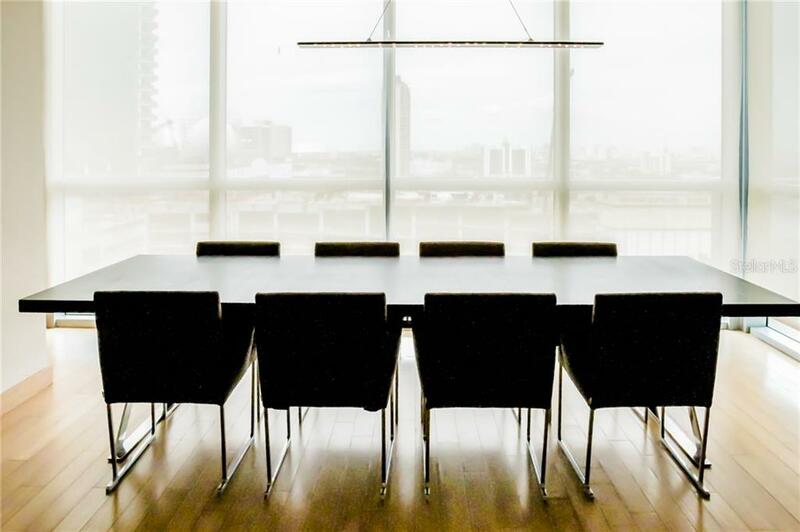 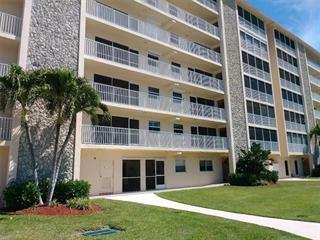 Floor to ceiling windows, porcelain tile floors throughout all with a contemporary design. 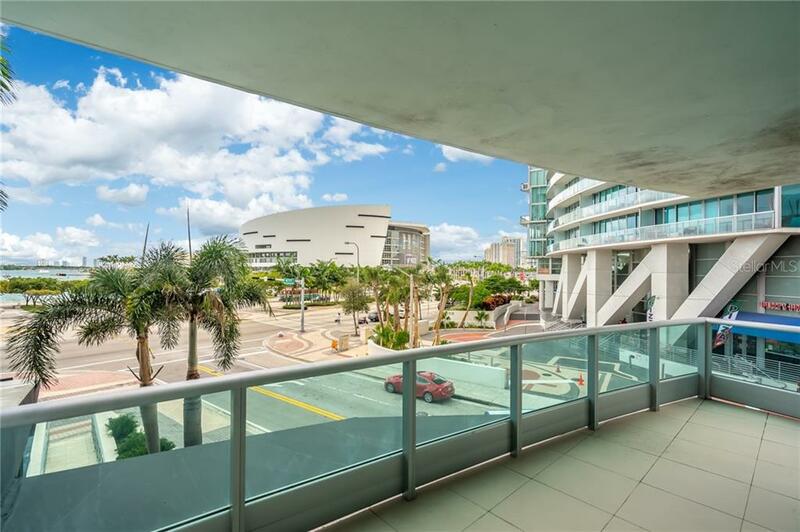 Walk to all that downtown has to offer with bay views.